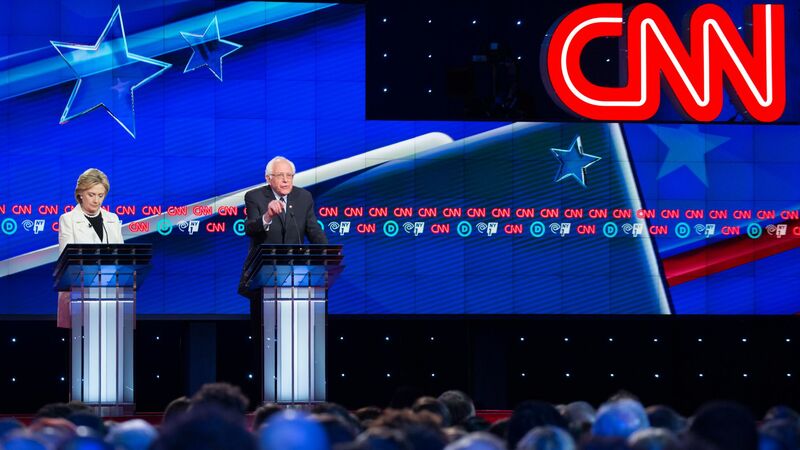 CNN will host the 2nd pair of Democratic debates on July 30 and 31 in Detroit, Michigan. Details: Candidates can qualify for the debate by polling at 1% or by having at least 65,000 unique donors, with a minimum of 200 unique donors per state in 20 states. The first debates are taking place on June 26 and 27 in Miami and will be hosted by NBC News. No more than 20 candidates will participate.